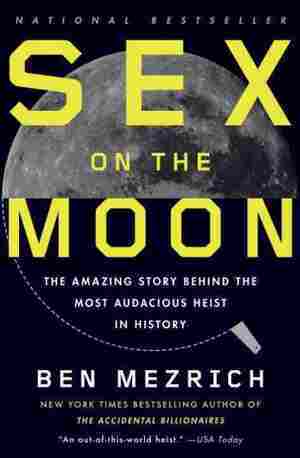 Ben Mezrich draws on court records, FBI transcripts, NASA documents and first-person interviews to reconstruct NASA fellow Thad Roberts' theft of invaluable moon rocks, offering insight into Roberts' personality and the nature of his accomplices. 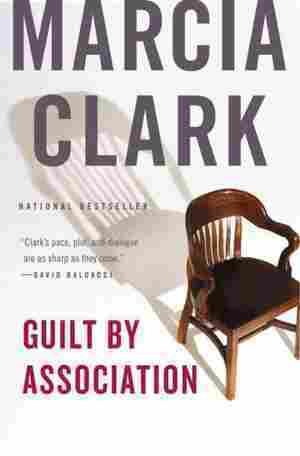 Implicated in the murder of her best friend, Jennifer White, a brilliant retired surgeon with dementia, struggles with fractured memories of their complex relationship and wonders if she actually committed the crime. 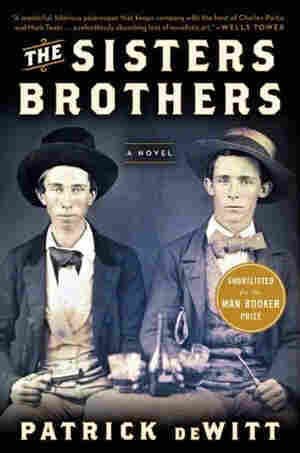 Set against the backdrop of the California Gold Rush, this darkly comic novel follows the misadventures of the fabled Sisters brothers, two hired guns who, under the order of the mysterious Commodore, try to kill Hermann Kermit Warm, a man who gives them a run for their money. Picking up Rex after a ten-year prison sentence for murder, Karen remembers the bohemian summer in 1990s London when their carefree romance and excesses became subject to a complicated family history and ended in violence. In four previously unpublished short works, a man explores his dark nature, a writer confronts a stranger, a cancer patient makes a deal with the devil, and a woman makes a horrifying discovery about her husband. Traces the near-fatal 1989 Central Park attack on a woman and the ensuing media frenzy and public hysteria that culminated in the wrongful convictions of five minority teens, in a report that analyzes regional class and race struggles and the failures of local government and law enforcement. In Rush To Punish, Are We Missing Something? 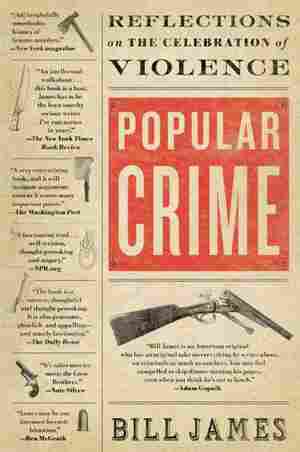 The author of Baseball Abstracts presents a cultural analysis of sensational crime in America that profiles such infamous cases as the Lindbergh baby kidnapping, the Black Dahlia murder and O.J. Simpson's trial to offer insight into topics ranging from crime rats and evidence practices to prison reform and radicalism. 100,000 first printing. Documents the true story of a manhunt for the "Mad Bomber," who between 1940 and 1957 placed 33 bombs in high-traffic New York City locations including Grand Central Station, Radio City Music Hall and Macy's, in an account that also marks the beginning of modern criminal profiling. When a wealthy socialite and her secretary are found murdered in a stately West Village townhouse, a flurry of seemingly unrelated people spring into action. 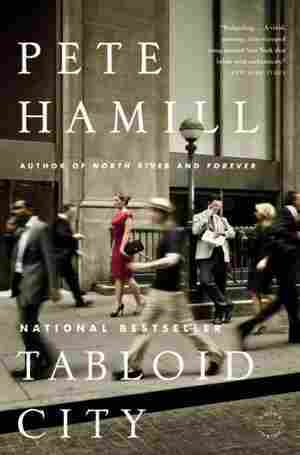 A reporter chases the story while a tabloid executive holds the presses, a ruined financer attempts to leave the country, a war veteran plots revenge, and a terrorist plans an attack. In 1990s Serbia, a journalist discovers a mysterious manuscript and enlists the help of an eccentric mathematician to translate its contents; but the translation leads the journalist to see signs of anti-Semitism, which he rails against in his newspaper columns. Follows an unlikely partnership between two NYPD detectives, including one who is drawn to cases of rough urban combat and another who is compelled by suicide, missing persons, and supernatural cases. Having obsessed about his beloved wife's possible death throughout the course of their relationship, video game designer David is charged with her eventual murder by three investigators who harbor their own experiences with marital problems and murder. 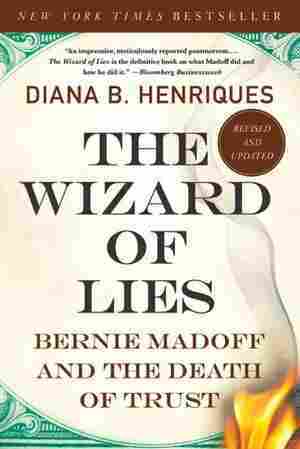 One of the prosecutors during the O. J. Simpson trial offers a debut legal thriller in which Los Angeles D.A. Rachel Knight must try to bounce back from her grief over the murder of her colleague, Jake, if she is ever going to take over his toughest case, but she finds herself risking her reputation—and her life—to dig even deeper into Jake's death. A first novel. 200,000 first printing.